LastPass Multi-Device is now FREE! We have been using LastPass at Gembadesk since our inception in 2014, and have been recommending it to anyone who still writes their password on post-it notes. In spite of the low price of $1 per month for Premium, people have still been hesitant to sign up. Now, they have announced that multi-device support is FREE! We highly recommend this company, make sure you head over to their website to read the full announcement. We often remind our clients “there is no such thing as a healthy hard drive” to motivate them to back up all their data, and to consider the implications to business continuity of a data loss event. As Livemint reported this month, the executives at Kinfisher Airlines would have done well to heed this advice. In a stunning example of corporate irresponsibility, the financial records completely disappeared during a fraud investigation when the IT vendor reclaimed the servers. 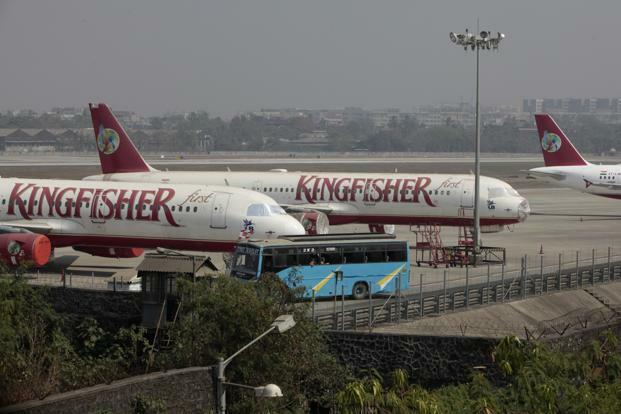 “It was rather strange when the top management representatives of Kingfisher Airlines informed us that the airline has lost its books and accounts as vendors pulled out the system which had the accounts. The airline executives claimed that they never had a backup,” said one unnamed government official.